What happens when a company wants to make a statement? How does a company make that statement? Do people care? Is it important? We asked ourselves all those questions and more when creating our social media campaign for Valentine’s Day 2017. 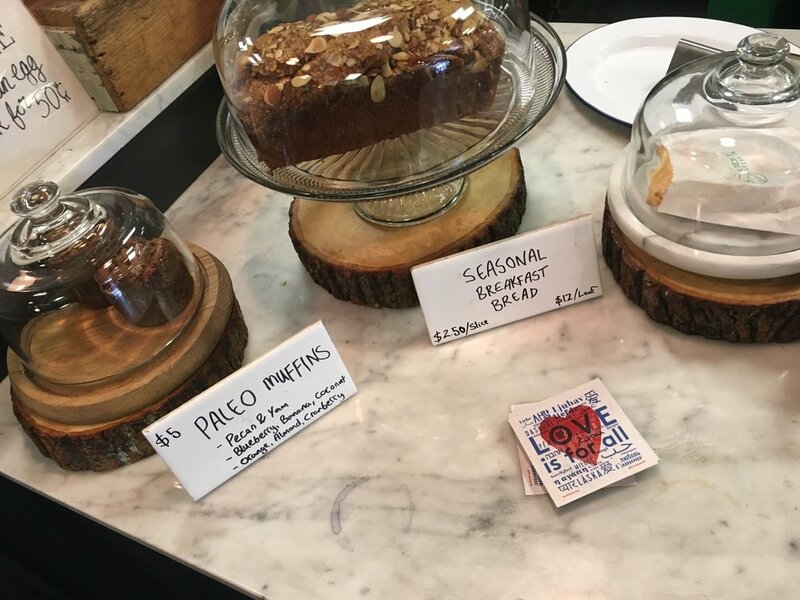 Every now and then, an opportunity arises to use your social media channels to make a statement about what is important to your company on a much higher level. A human level. So we made Valentine’s Day the opportunity and learnt that our community is a passionate group of people who want to engage with us on important issues. The original idea we pitched was a simple animated video that would stir passion and catch fire within First Person, to let our staff know that we appreciated every one of them. By the end of the project, it had become a full campaign and stretched further than the walls of First Person to become a clear message of unity to our wider community. Be passionate about the subject of your campaign, it makes all the difference. This project grew into a full campaign because it resonated with our community and they wanted to get involved. First Person is a company of people from all walks of life bringing their own inspiring stories together to the city of San Francisco, a melting pot full of different ideas, dreams and people, all melding together to create a truly creative and open environment. A place where people come to leave their heart. It was important to include a way of showing this melting pot in the project, to make everyone in our community feel included. People, who they are and where they are from, is what makes San Francisco and First Person great and we felt passionate about celebrating that! 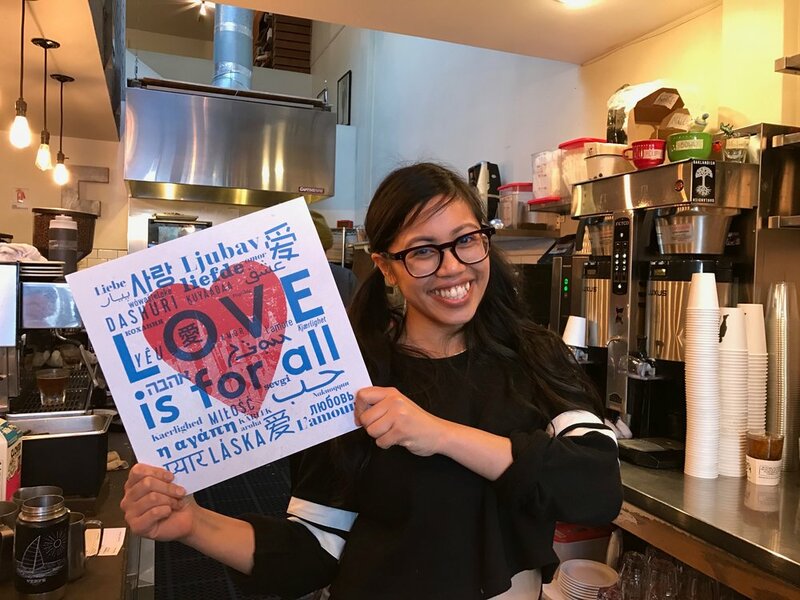 Many people, within the close First Person community, speak a second language so we put out the call to our community, staff, partners, spouses, freelancers and friends, to send us translations of LOVE in their language. Within two days, our community had sent us 32 different translations. Grounding your campaign in authenticity not only garners advocacy from within your company, but it also creates a more potent campaign. The support we received from everyone at First Person was amazing. Everyone thought about how to connect with more people. Knowing the message had the support of upper management and everyone at First Person pushed us to evolve it from a small video project into a full campaign. The energy of the message and the excitement of our staff drove the small project to become a bigger and better campaign. Our single post became a full week campaign which included physical 12x12 #LOVEisforALL signs, which were taken into the Bay Area community for photo opportunities, a downloadable screen print that friends who were unable to use the physical signs could download and then upload photos to a special dropbox account, stickers, instagram posts and a takeover of our Facebook and Twitter pages. From local cub scout groups to friends and family all over the USA and the world, the response was amazing. We released the love into to the world on Valentine's Day 2017. Evaluate and adapt your campaign in real-time, as you develop it. Is it catching on? Does the team believe in it? Are there doubts or false-truths? If something is catching on, feed it. If something is not resonating, change it. During the whole process we had multiple checkins to make sure we were still on target and that our message was clear. Originally the video said LOVE in 32 languages but, we wanted the message to be more overt and specific. We added the “We are many, We are one” to the start of the video to really drive home the message of unity. At 8am on Valentine’s Day, as people were checking their social before work, we posted the 45 second video on Facebook Twitter and Instagram and added a themed cover image to our Facebook and Twitter pages. During the day we monitored the campaign, looked at reactions and comments to see if it was resonating with our extended community. We were getting such great feedback from the photos of people with the #LOVEisforALL signs that we adapted and changed our posts from hourly to every 15 minutes and our interactions did not drop off. 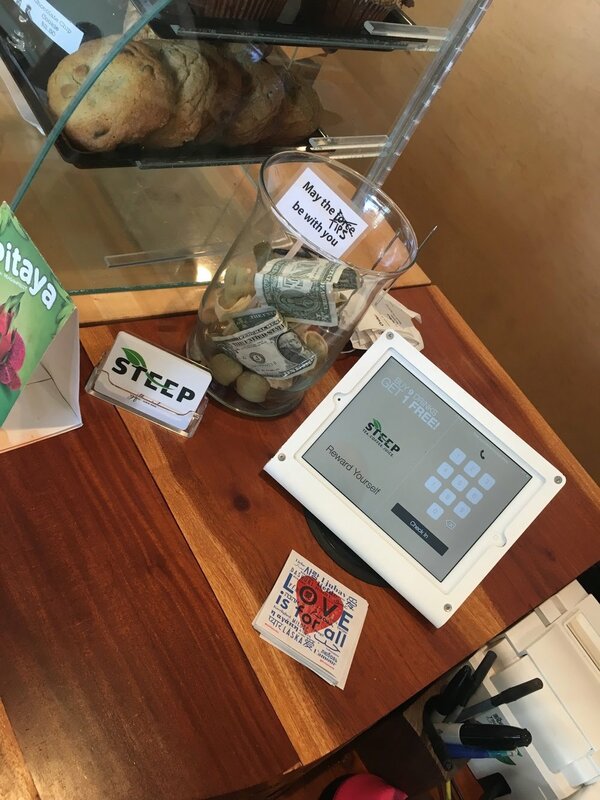 We dropped off stickers and posters at local businesses and their community got engaged too. 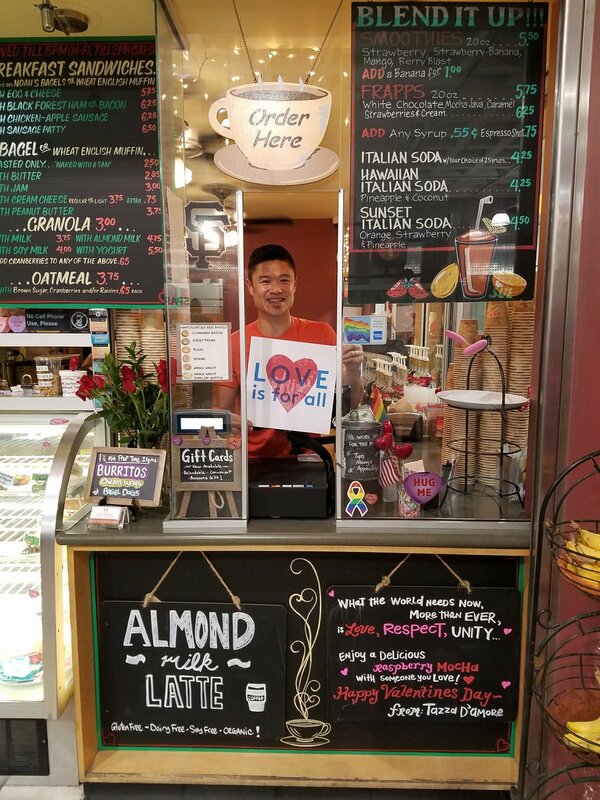 Fans and followers of the local businesses shared photos of the stickers and posters during the week with the hashtag #LOVEisforALL to their networks. People responded to the posts, animation and pictures. They interacted, commented and shared them with people they cared about. Through them, our message of unity reached out further than just our immediate community and we were really proud. The message connected with so many people and they wanted to share the love. This campaign was huge for us at First Person and changed the way we will interact with our community. It was very rewarding to make something that had a simple message of unity and to see how it resonated with so many people. While this campaign wasn't about building more followers or views, it’s good to look at the metrics as they give us insight into how this was received. We had an 18% conversion rate over the Valentine's week from views to followers on Facebook with a reach of 8280 and 2462 engagements (likes, comments, shares and interactions) and 1787 video views. Our Twitter impressions grew by over 400%. Our Instagram followers grew by 23 (13%) over the week and we had 334 likes without First Person paying to boost the posts. This was all from our community sharing and liking our campaign. #LOVEisforALL brought the team together at First Person and let us reach out to our community to let them know we care. We are so very excited and proud to have had our idea resonate with so many people. For me, this was a huge learning experience. Like everyone says, make things you care about, be authentic and have a strong simple message, but let me say it again, in bold so I can pretend I am saying something profound and new. Make things you care about, be authentic and have a strong simple message. This campaign has lit a flame in me and over this year you will be seeing more of these types of campaigns from us at First Person, to connect with you, our #1Pcommunity, and I’m excited.